A few people have been asking about our recent trip to Europe. So, I thought I'd consolidate all of our travel notes into one place... and my poor, neglected blog seems like the perfect spot. I can't believe it's already been a month since Zach and I met our friends Jana & Shawn in Heathrow Airport. 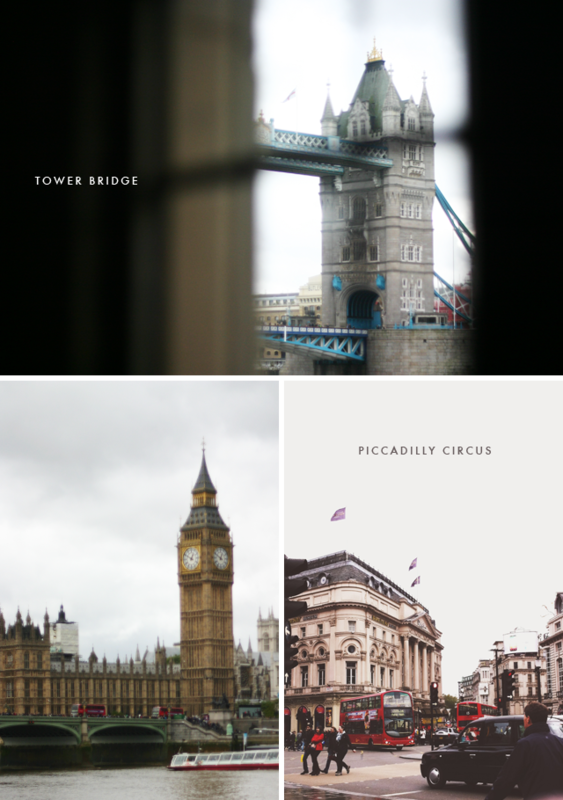 Together, we had 4 days to explore the city - and we crammed them full of everything we could possibly fit in. None of us slept on our flights, so we were all pretty exhausted on that first night. 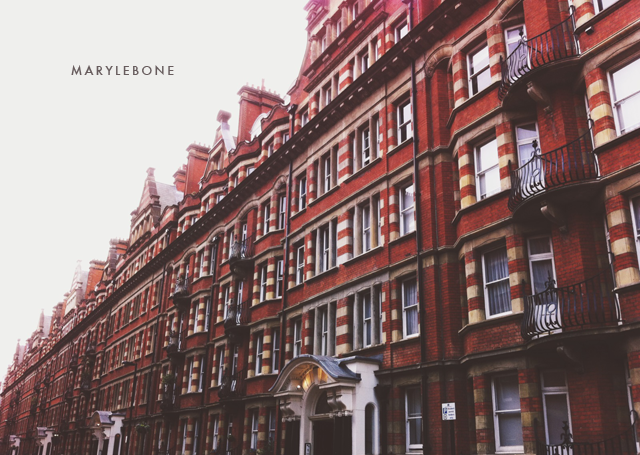 After settling into this Airbnb apartment in the Shoreditch neighborhood (which kind of reminded me of The Mission in SF or Venice in LA), we explored the area and grabbed dinner at Poppies. 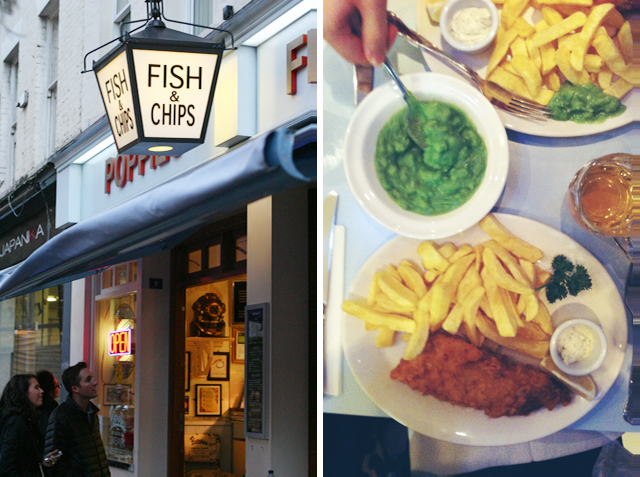 Supposedly, it has the best fish & chips in the city. But honestly, I don't even remember if it was good. We were so hungry and tired, we just devoured everything in sight. 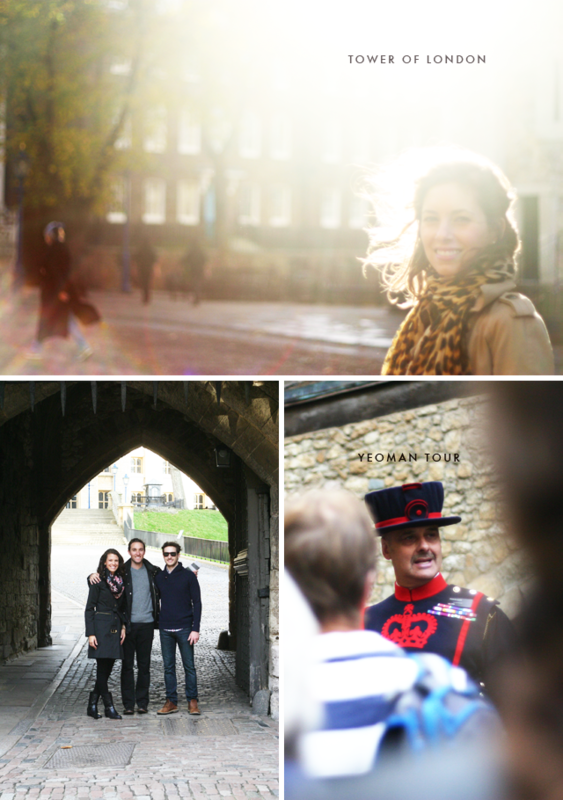 The next day, we started at the Tower of London where we saw the crown jewels (and diamonds the size of baseballs.) We'd also heard from multiple friends that we needed to take the Yeoman Tour while there: it definitely didn't disappoint. During the tour, you basically follow the path the dead bodies took after they were executed (fun, right!?) But, no - it was really interesting to hear about all the crazy stuff that went down in the tower. 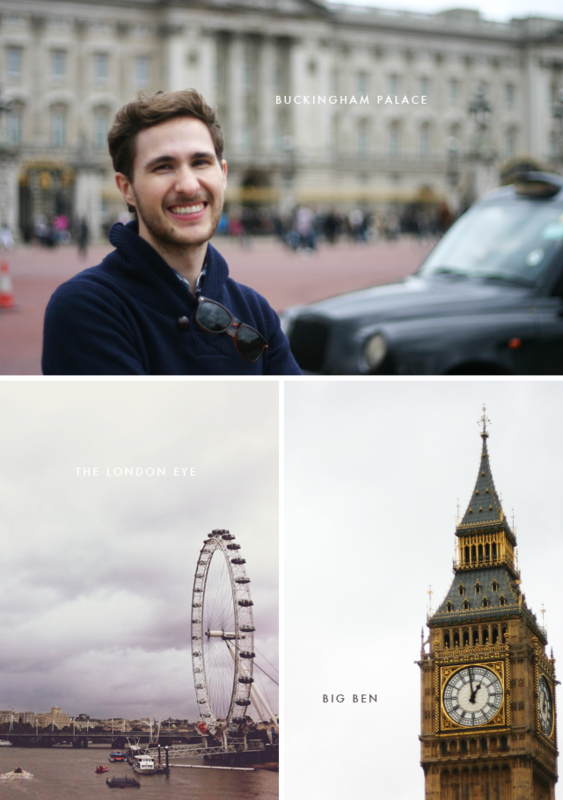 After that, we took a water taxi to the London Eye and Big Ben. We wandered around the West End, saw Buckingham Palace and St. John's Park, had lunch in Covent Garden and hot chocolate in Soho. On Saturday nights, the Tate Modern is open late so we made sure to take advantage of the extended hours. They have a full room full of the most beautiful Rothkos. Zach and I probably spent 30 minutes in that room alone debating which one we'd prefer above our bed. For dinner, we attempted to have dinner at Dishoom, but a crazy wait time forced us across the street to Albion for meat pies. On Sunday morning, Zach and I woke up early and headed to the Museum of London... which might have been my favorite activity the whole weekend. 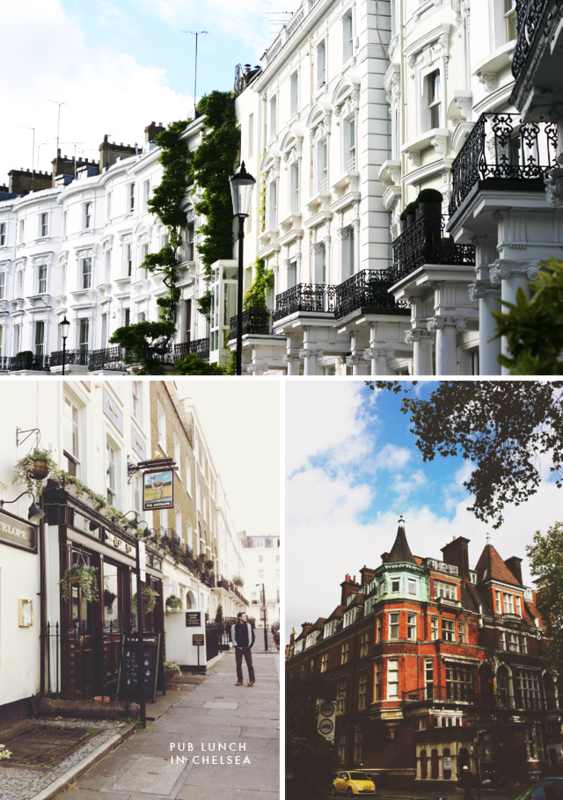 Basically, you walk through the entire history of the city - from when cavemen lived along the Thames to the Roman conquest to the Black Plague to World War 2 to today. It was totally fascinating to see how the city has evolved over time. I wish every city had a museum like this. We probably could've spent all day there, but we cut ourselves off after 3 hours so we could visit Camden Market and Camden Lock. 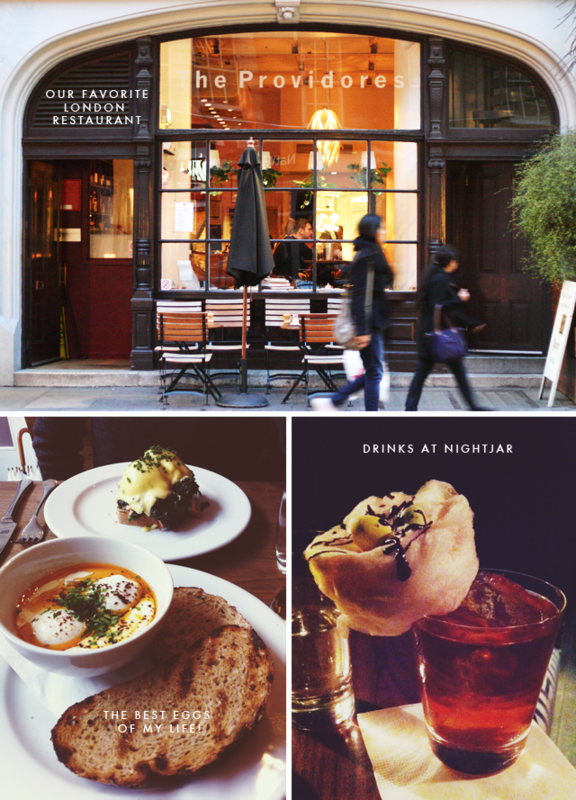 That evening, we met Jana & Shawn for dinner at 100 Hoxton then headed to a fun speakeasy-themed bar called Nightjar. On our final full day in London, the four of us headed to Notting Hill and I relived all my childhood fantasies of bumping into Hugh Grant. (Poor Zach.) Then, we attempted to ride bikes through Hyde Park - but there had been a storm the night before, and the park was closed for repairs (boo.) Instead, we wandered through Chelsea, got caught in the rain, and ducked into a little pub for cider, roast beef, and parsnip soup. That evening, we met Jana and Shawn at Kopapa for dinner. It's owned by the same people as the The Providores (so, of course it was amazing.) Afterwards, we got to see Les Miserables at the Queen's theater on the West End. It was amazing.... and the perfect way to spend our last evening. 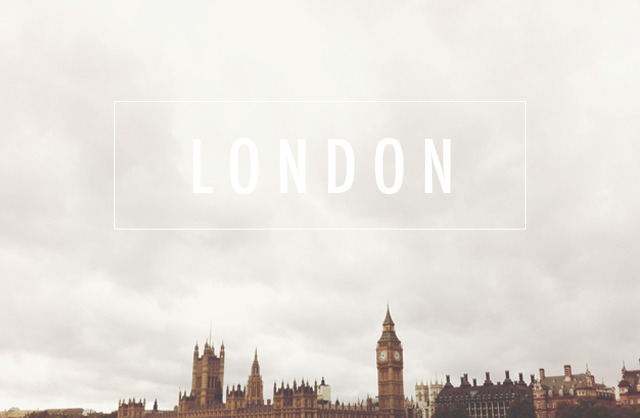 London is definitely a landmark when you are traveling Europe, bu the thing which fascinated me the most is the Euro-star ride between London and Paris. The trip to Paris from London is just 2 hours away by the superfast Eurostar, the main attarction to this ride is the 20-25 minute time which is under English Channel. I enjoy the ride of Eurostar once from London to Gare du Nord, Paris then to my Paris apartments at 6th arrondissement. Was browsing around older posts.. I think short hair suits you best! I'm about to get a haircut myself soon.